The truth: fiction writers are imaginative, but we're not THAT imaginative. We can't make up, whole cloth, all the people, places and events we depict. 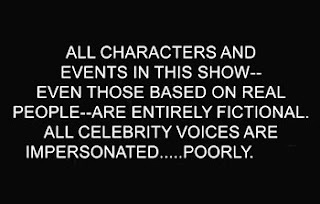 They're all based on people, place and events in our experience or research, more or less. Under A Texas Star is a Historical Western Romance. 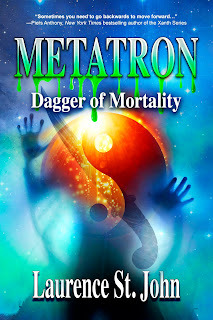 No historical characters appear in it but a lot of history was read before and during the writing of the book. Actual events and locales are referred to. Unlike some periods of history, the old west is well documented with surviving newspaper articles, collections of letters and contemporary histories. So, when I was creating the fictional characters and places, I had real people and places to act as models. Because of the romance aspect, some of those models were polished up so they looked better than they might have been* and I took a few liberties, depicting what might have happened as opposed to what usually happened. That a young woman could successfully pass as a boy is not something I took liberties with. This has been documented throughout history, but especially in the American Civil War. No, I took liberties with the Oasis Saloon (and cooperative whorehouse). The life of a saloon girl was not, ordinarily, the least bit romantic. Jezebel, the grand dame of the Oasis, is based on the few exceptions combined with the old west trope of the fallen woman with a heart of gold. Then I asked myself, how would a woman like that run her own operation? What would I want to do in her place? Jase Strachan (pronounced strawn) is the hero of my youth. As such, he is the composite of many men, real and fictional. He is also the kind of man I'd want to be if I were a guy instead of a gal. So, in a way, he's also based on me. Marly is the heroine I would have liked to have been at that age, modified by the circumstances of where and when and how she grew up. Their romance could be considered a bit narcissistic if they hadn't developed into their own persons. For me, and a lot of authors I know, that's the key. Whatever the original source, we make our characters and locations our own, then they assert themselves as their own. 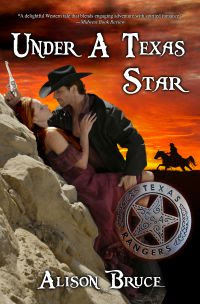 Under A Texas Star is a work of fiction... Any resemblance to actual events or locales or persons, living or dead, is only the seed of the final work. Next time... Deadly Legacy and the murder I committed for my mother. 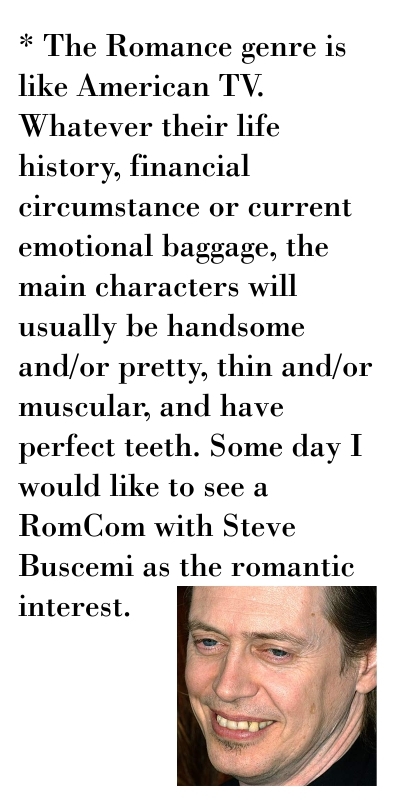 Footnote to sidebar: I don't think Steve Buscemi has ever played a romantic hero, but he is a real hero. 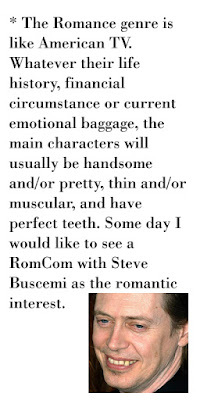 In 1980, Buscemi became a firefighter in New York City, after taking a civil service test in 1976 when he was 18. For four years, Buscemi served on FDNY's Engine Co. 55 in Manhattan's Little Italy. After 9/11, Buscemi returned to Engine 55 and for several days worked 12-hour shifts alongside other firefighters to sift through the rubble from the World Trade Center. My first attempt went virtual (i.e. disappeared), so if you get two comments, I apologize. What I said was (I think) this: If I weren't writing this at 6 a.m., I'm sure I'd be saying something witty. Instead I am sitting here giggling with the cat. I particularly loved the research intro for some strange reason. You always infuse that humour into your books, which is one of the reasons I love them. And the research too of course. Plus now I know why I like your characters so much. They're bits of you!